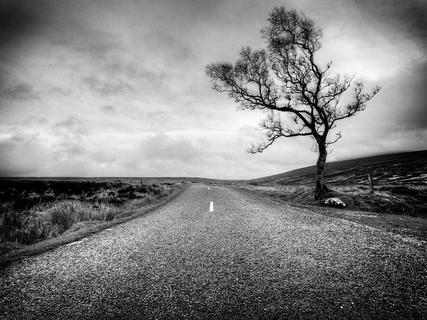 "Lonely Tree, Sally Gap, Co. Wicklow" - One of my favourite images that I have ever taken. This tree is literally the only one in the area for miles. The landscape is very barren and moody.